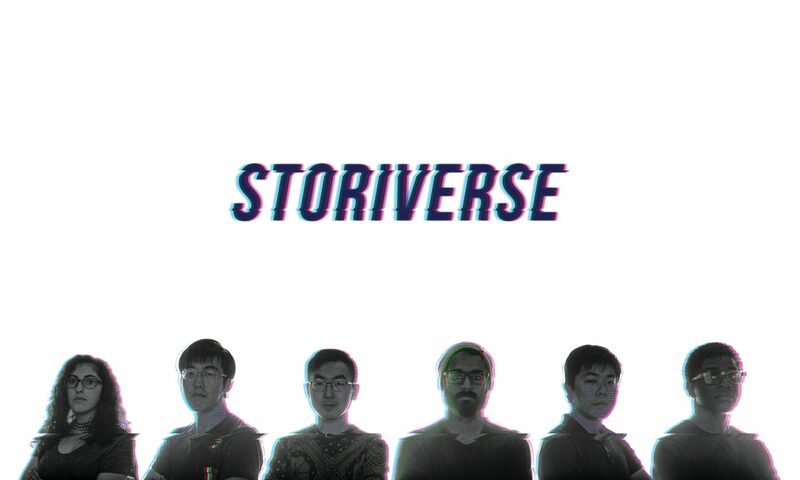 Team Storiverse is creating interactive experiences that complement and enhance an existing media content. We’d like to think of it as “Making DLCs for shows”. 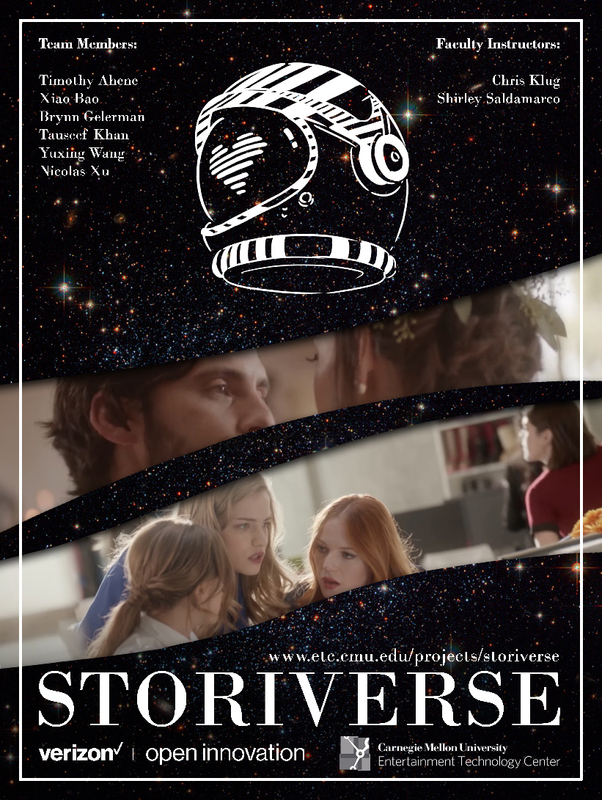 We are working with Verizon Open Innovation to design a proof-of-concept AR experience for a Go90 show “Relationship Status“, to show that this can be an engaging experience for the fans of the show, as well as a new business model for the content distributor.